THE WINDSOR – Still time to add your personal touch to the finishes! This home is built as part of our ACCELERATED CLOSING program. The foundation has been poured to accelerate the buyers’ build time. Move in approximately 4 months from time of contract. As part of the accelerated closing, the Floor Plan and exterior style have been selected by Consort Homes. 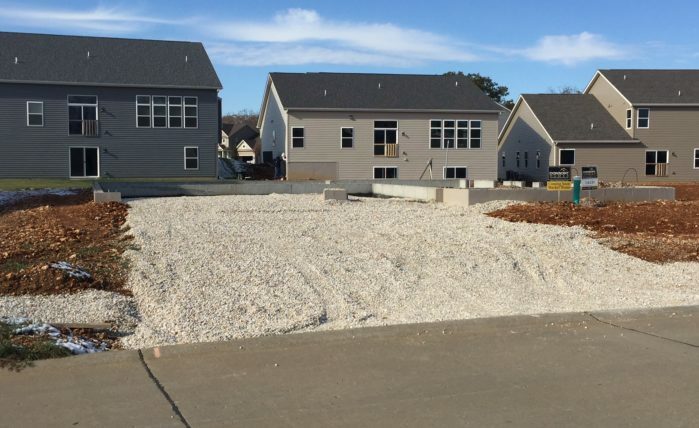 The foundation is poured and we are ready to add your choice of finishes including exterior colors of siding/brick, etc AND interior paint colors, cabinet style/color, flooring and more! The price listed is the base price for this home. Final sale price will vary depending on design elements chosen. Photos shown are renderings or photos of a previously built Windsor. Actual home features may vary from those shown. Sale price may vary from the posted price. See sales consultant for details. Call Matt Worobec for more information today! Fill out the form below and we'll be in touch with more information about this home. 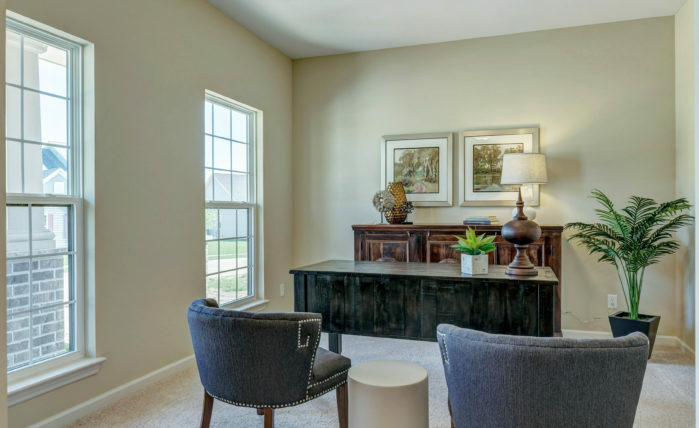 To be the first to find out about news from Consort Homes, be sure to sign-up for our newsletter as well. Fill out the form below and we'll be in touch with more information about Carlton Glen. 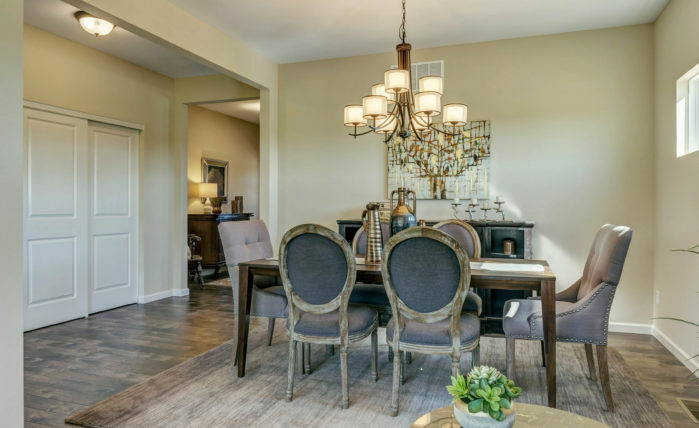 To be the first to find out about news from Consort Homes, be sure to sign-up for our newsletter as well. 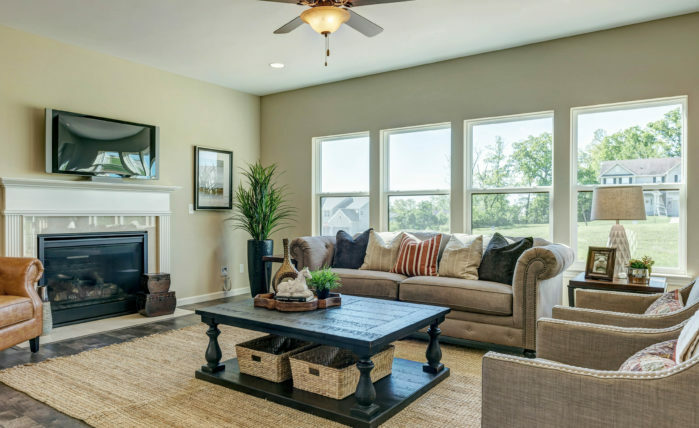 At Consort Homes we take a smart "responsible approach" to building comfortable, long lasting, energy efficient and environmentally responsible new homes in the St. Louis and surrounding areas. 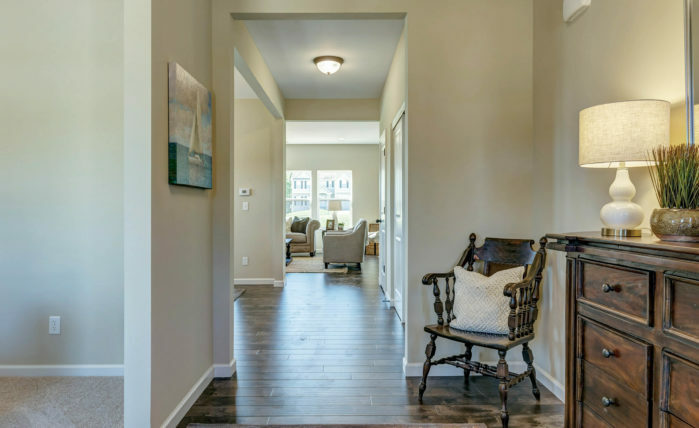 Consort Homes always builds in the best locations around the St. Louis Metro area and provides the best value with you in mind. 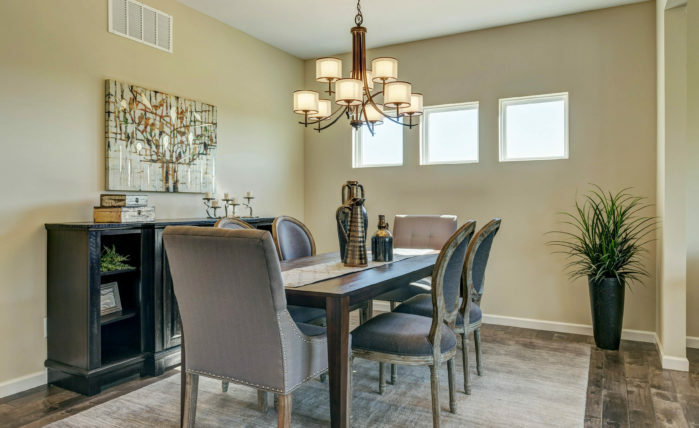 If you're looking to build or buy a new home in St. Louis, think Consort Homes! © Copyright 2010-2019 Consort Homes. All Rights Reserved. All plans, prices and information subject to change without notice. 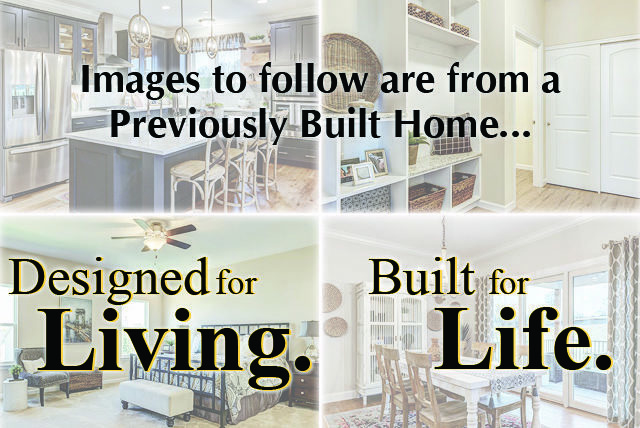 Consort Homes images shown are only artist's renderings and may vary in slight detail from actual homes built. Actual final product drawings and specifications can be viewed in the neighborhood sales office where you are interested in purchasing. 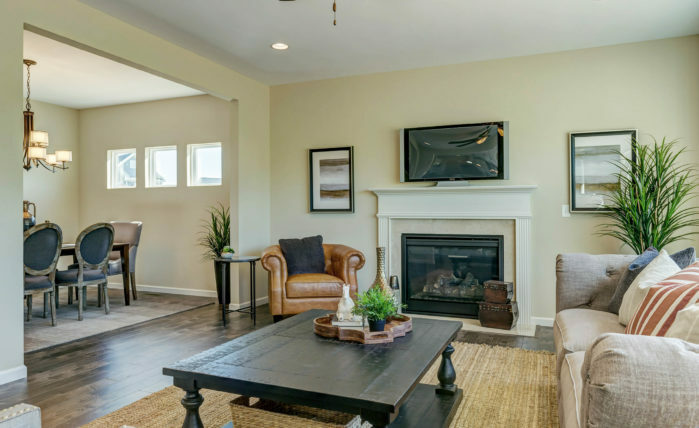 Consort Homes, in an effort to continuously improve its product, reserves the right to change product offerings as necessary and images and data shown may not reflect current offerings. The information presented here is only a guide and is not a legal promise or commitment to a price or any other offering. For the most current information, see a sales manager in the community of your choice.